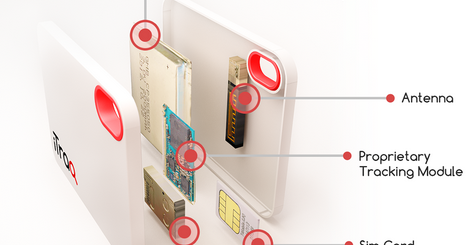 Plenty of iPhone owners rely on their data plan to stay connected to the Internet everywhere they go. People wouldn’t want to use their data plan if they have access to a speedy wireless network though. You can’t always take your WiFi connection with you but one can’t argue with the speed. ComScore has analyzed how different smartphone platforms are connected to the Internet and the results are interesting. 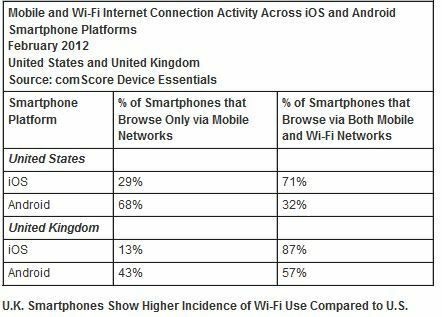 ComScore’s data shows that 71% of all iPhone used both mobile an WiFi networks to connect to the Internet (in comparison to Android’s 32%). The results suggest that more iPhone owners use WiFi networks to access the Internet. With more carriers getting rid of unlimited data plans, it is not a surprise that people are attracted to WiFi. Speaking of iPhone users, some seem to be quite upset with Instragram’s decision to release a client for Android. Instagram did promise to do so in the past few months. The app is no longer exclusive to iOS, which seems to have upset a few folks. Some seem to be upset with their streams becoming overloaded with photos from Android users. Fortunately, Instagram for Android won’t ruin the experience for everyone.